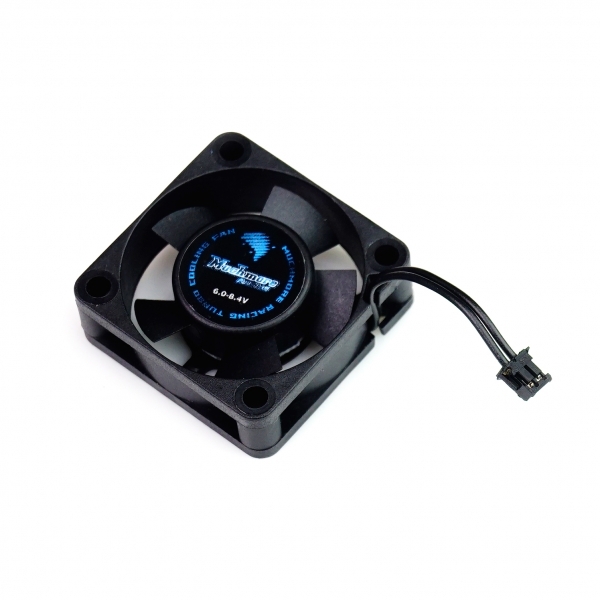 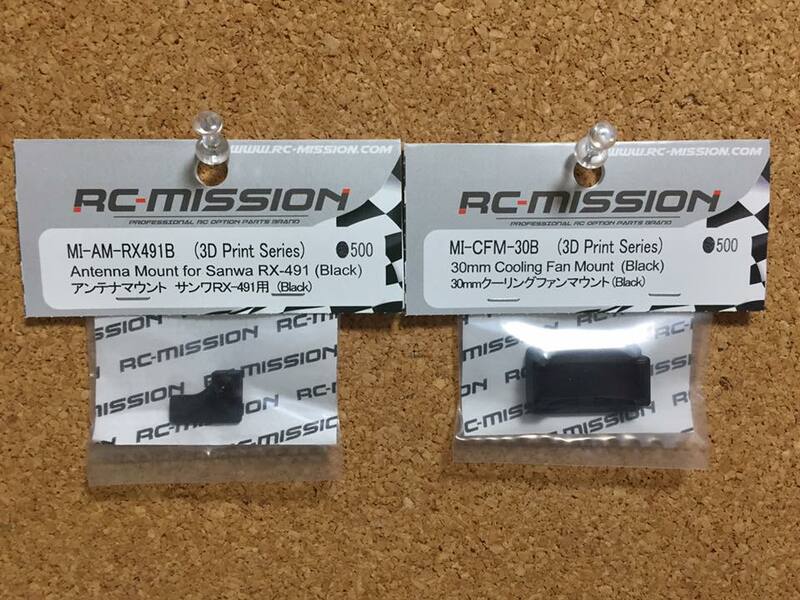 RC-MISSION　MI-CFM-30B　Cooling Fan Mount for 30mm size (Black). 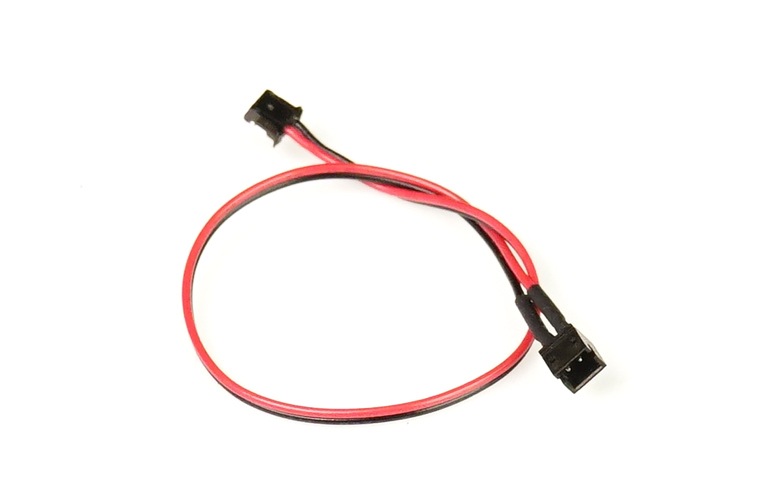 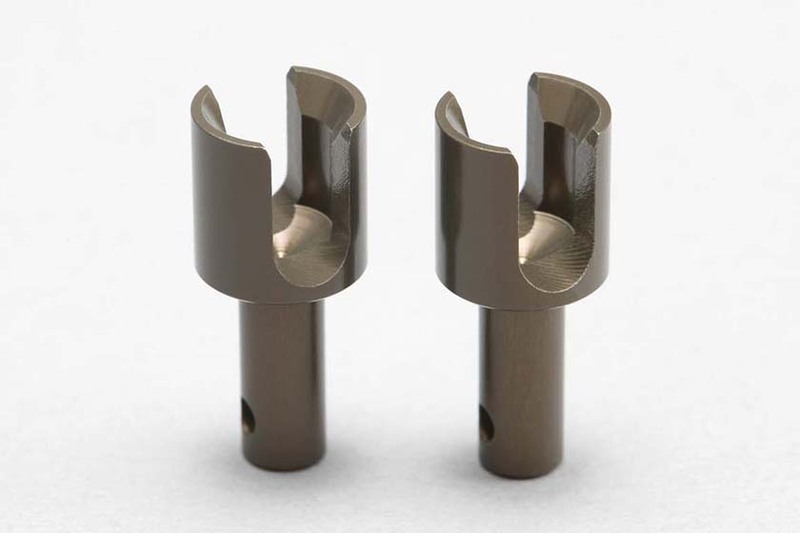 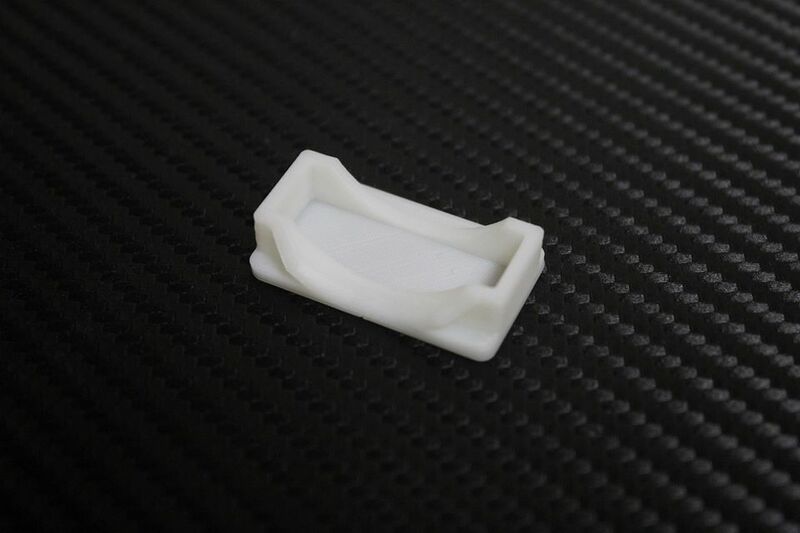 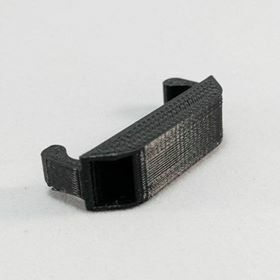 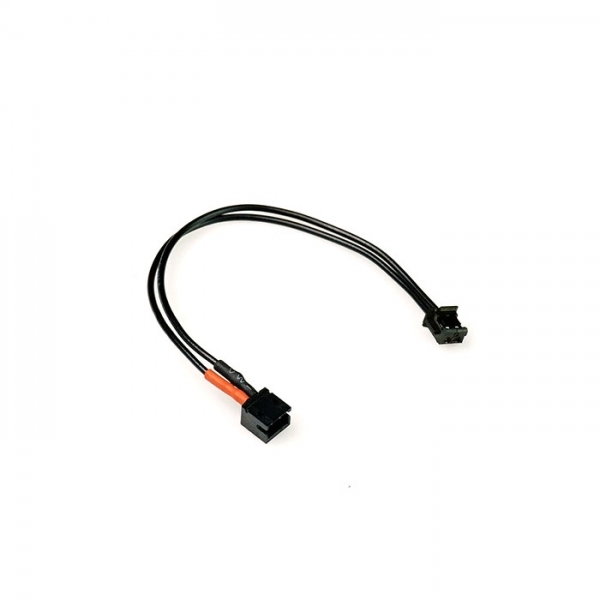 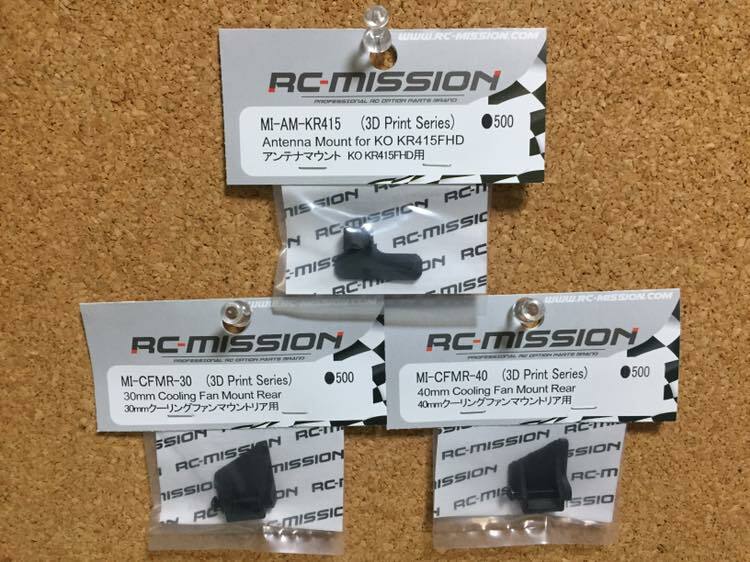 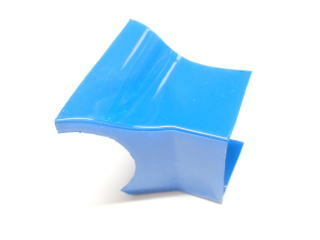 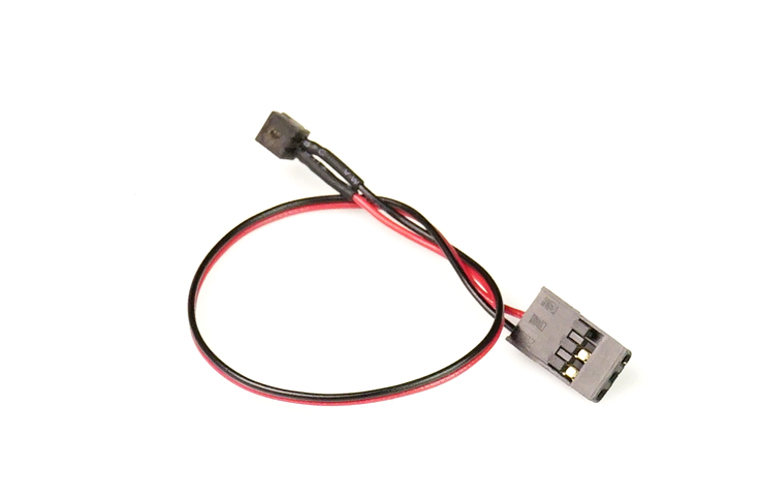 RC-MISSION　MI-CFMR-30　Cooling Fan Mount Rear 30mm size. 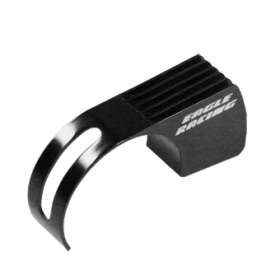 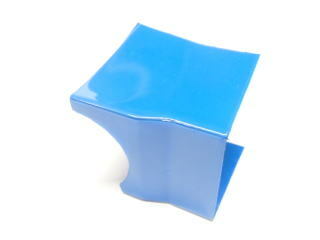 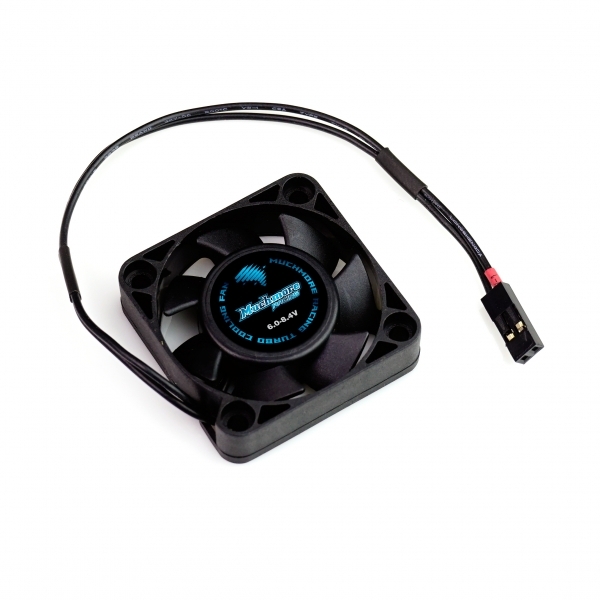 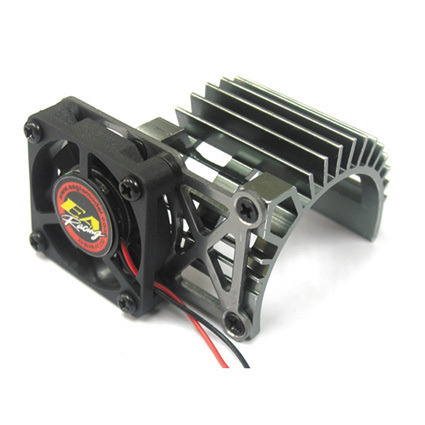 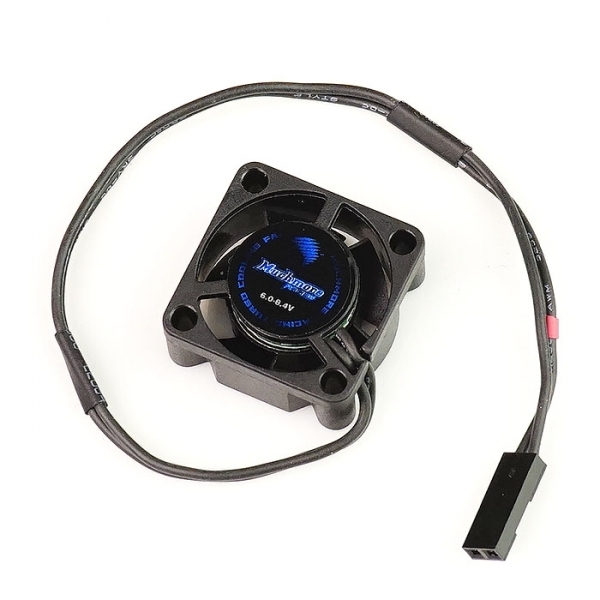 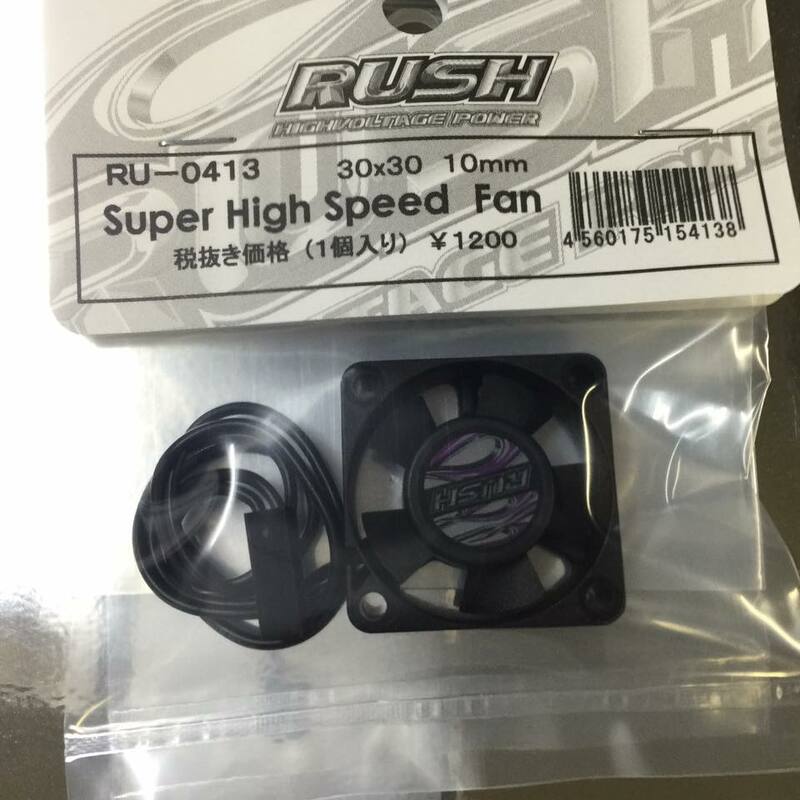 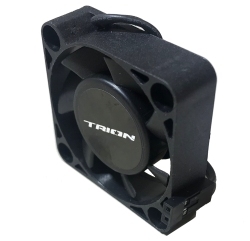 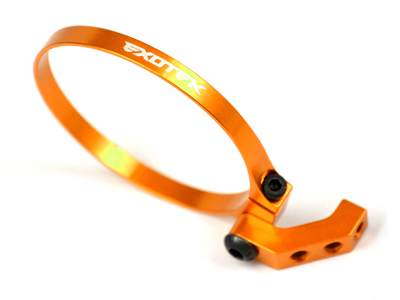 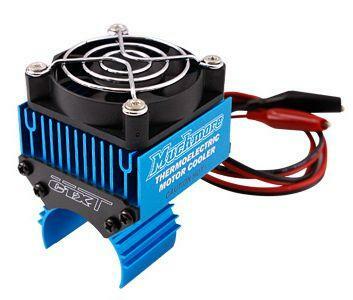 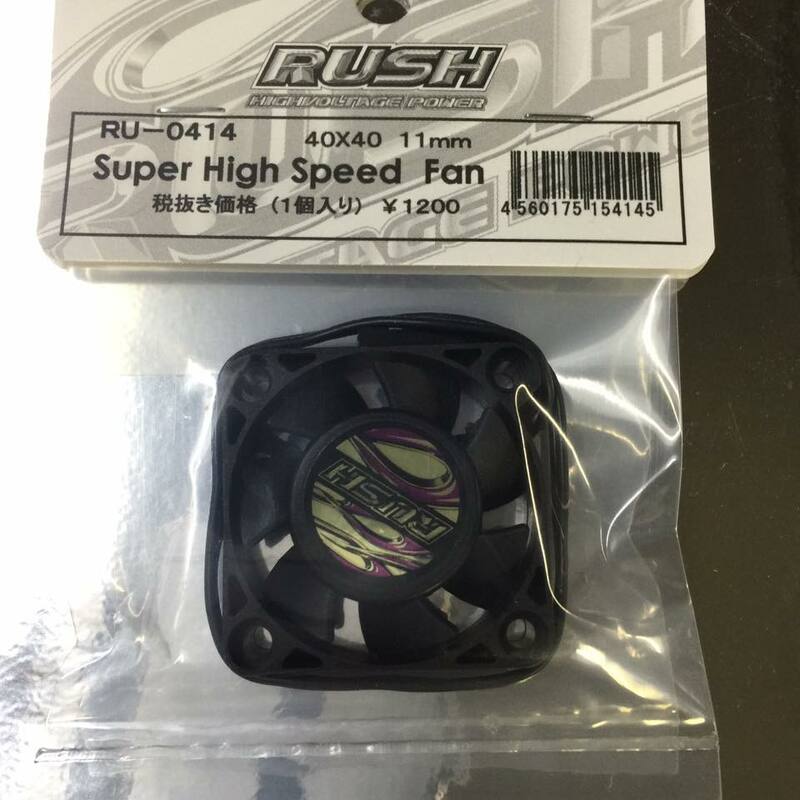 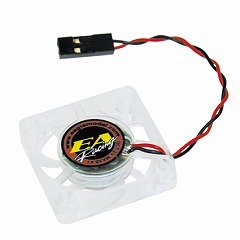 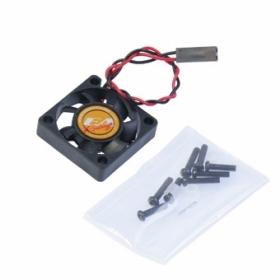 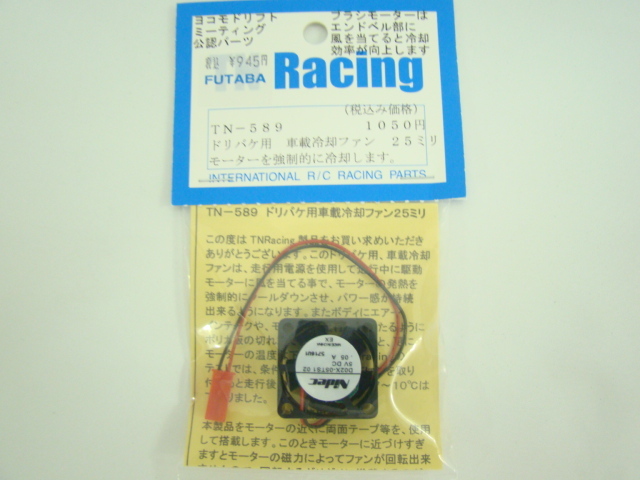 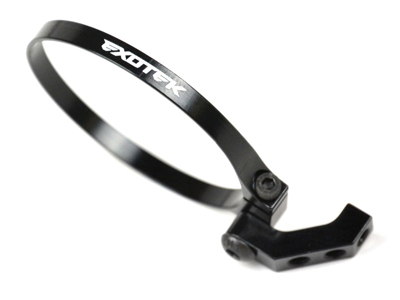 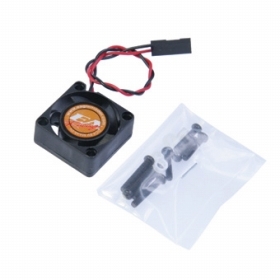 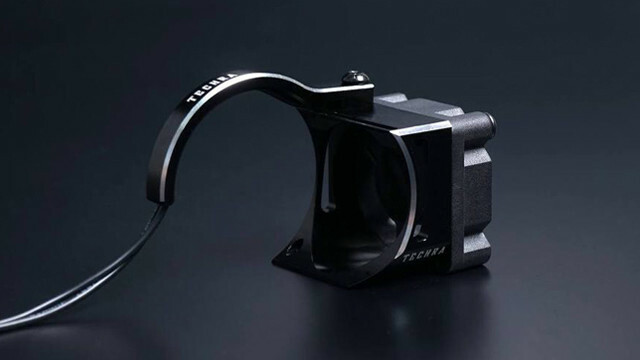 RC-MISSION　MI-CFMR-40　Cooling Fan Mount Rear 40mm size.